This title is given to Brachiosaurus, weighing 80 tons. This is equivalent to the weight of 17 African elephants. 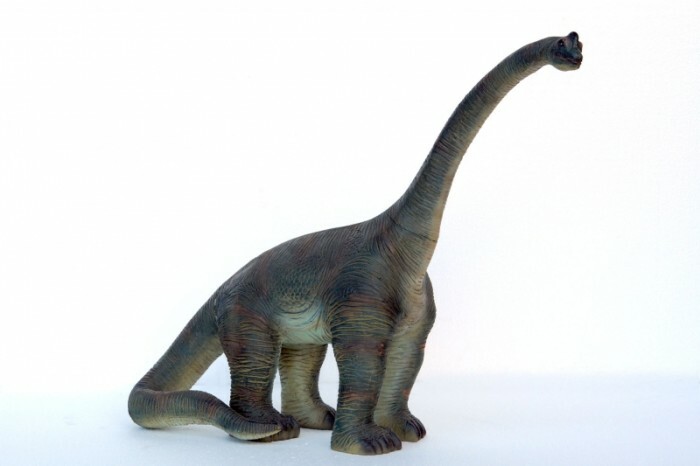 Brachiosaurus has a height of 16 meters and a length of 26 meters. It is the largest dinosaur skeleton mounted in the museum. 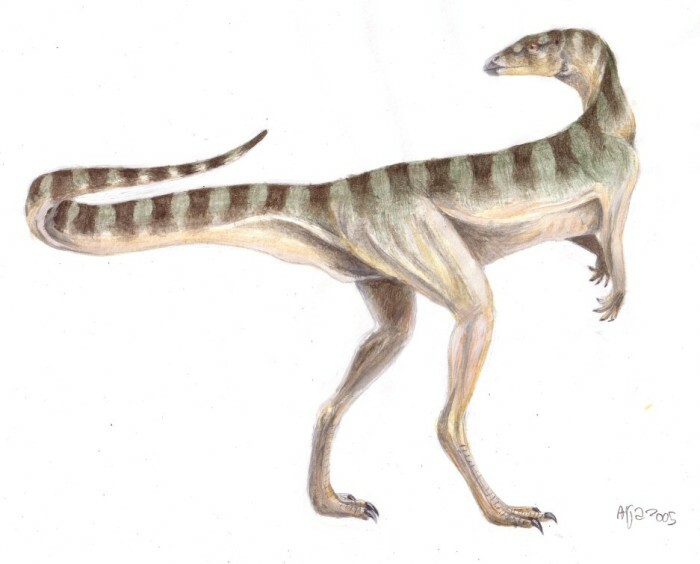 The smallest adult dinosaur fossil is a small bird-hipped plant eaters like Lesothosaurus. Dino is just about the size of a chicken. Examples of smaller fossils ever discovered, but it’s a baby dinosaur. So far, the smallest dinosaur eggs ever found is only along the 3 centimeters (cm). Researchers do not yet know of the egg which this species. 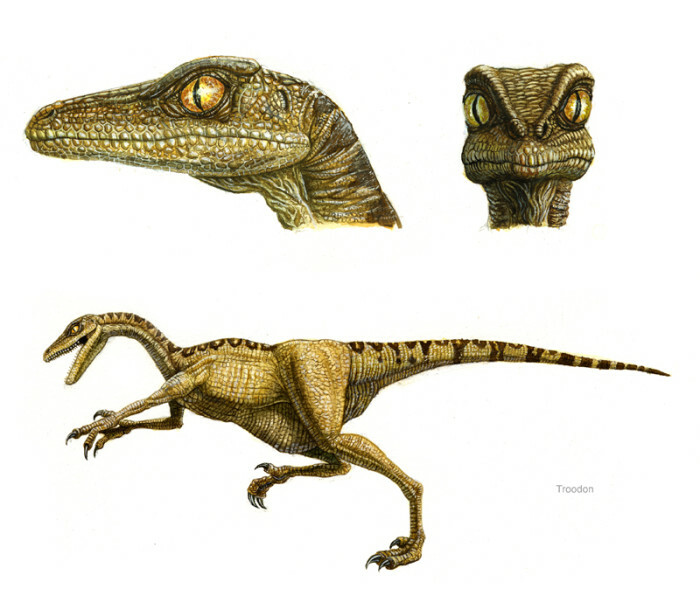 One of the cleverest dinosaur is Troodon. Troodon hunt other dinosaur everyday. She has a length of about 2 m with the brain of a bird or mammal today. He also has an arm that is capable of holding. 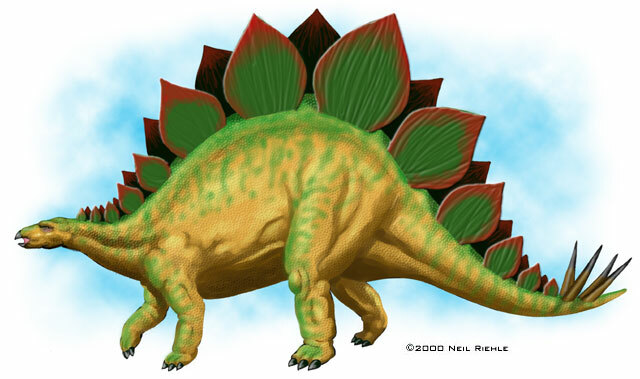 This position is occupied by Stegosaurus had a brain as big as walnuts, only 3 cm long with a weight of 75 grams. 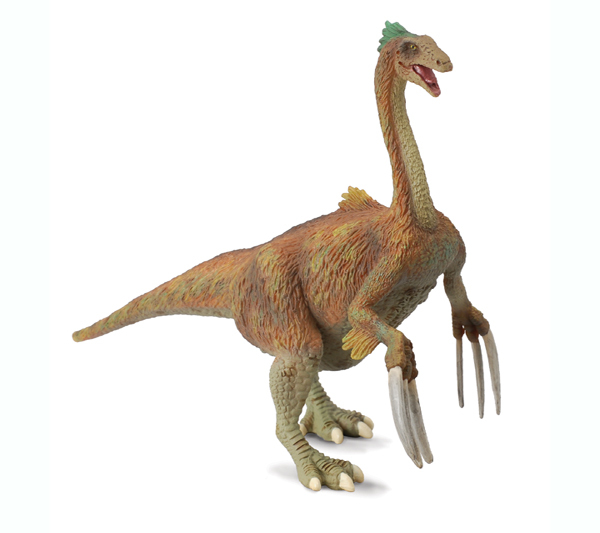 Therizinosaurus name means “scythe lizard”. The name was given because one long and curved claws like a giant scythe. Their long claws are not covered meat reaches 90 cm (overall 1.5 m). 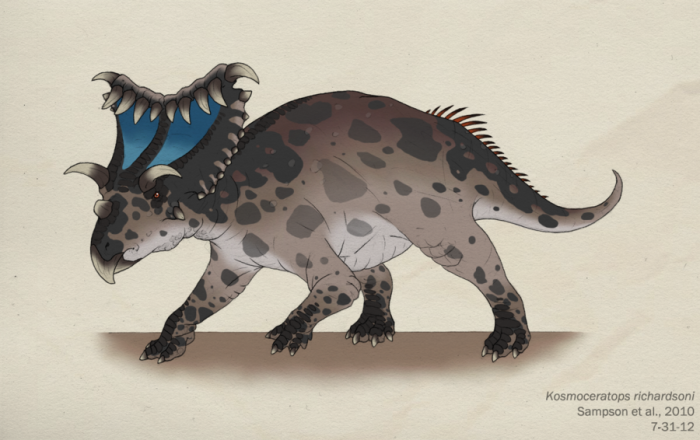 Kosmoceratops has at least 13 horns on its head (15 if you count the horns on his jaw). Scientists named it “the most beautiful dinosaur” because very many decorations,. Horn – a horn that is in front of his face is not visible horns to attack, but rather are used to frighten predators and rivals.